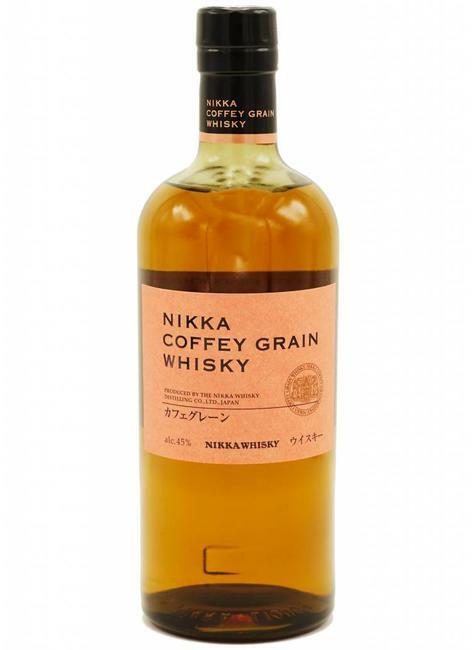 The Grain Whisky is distilled in a "Coffey still", which is a very traditional and rare patent still Nikka imported from Scotland in 1963. The Coffey still produces a complex whisky with a mellow and sweet taste originating from the grain itself. Please enjoy the uniqueness of this whisky which Nikka offers to the connoisseurs.